The Island of the Colorblind Exhibition on tour around Europe! 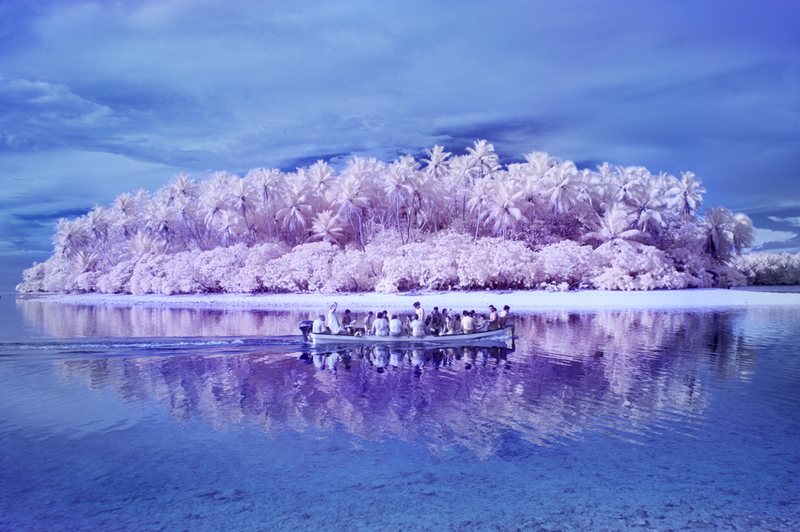 We are proud to share that Sanne De Wilde's award-winning project "The Island of the Colorblind" will be on tour around Europe this summer. Come and explore this dreamful world of colorful possibilities.